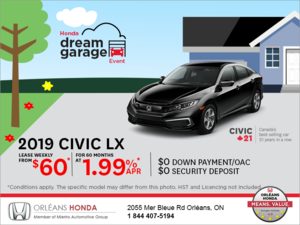 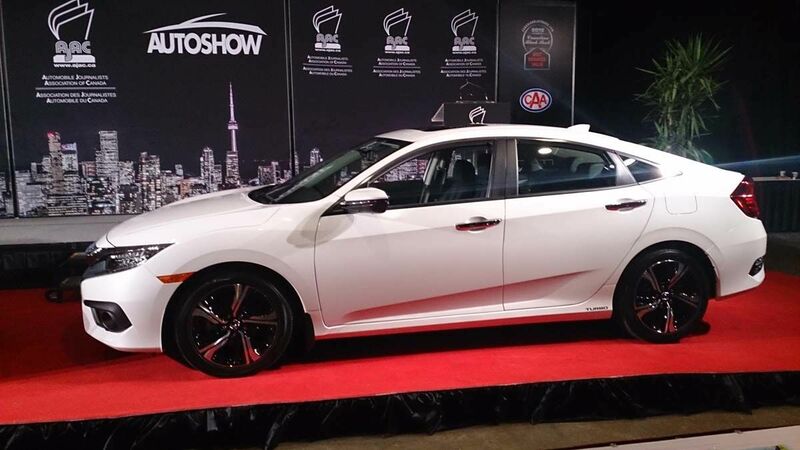 The 10th generation Civic has been completely redesigned from the ground up and now features more of what has made it the most popular car in Canada for 18 years now. 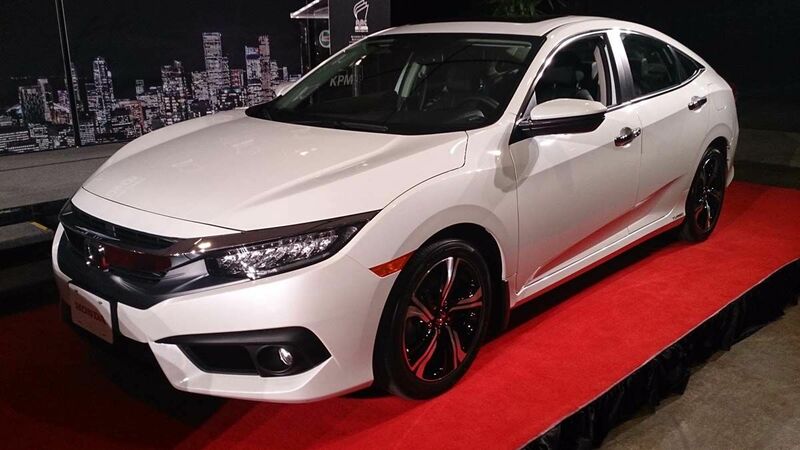 The completely redesigned 2016 Honda Civic has just been named the Canadian Car of the Year by the Automobile Journalists Association of Canada (AJAC). 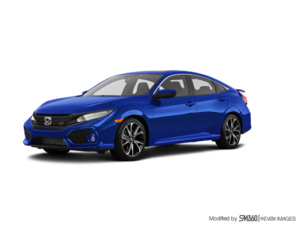 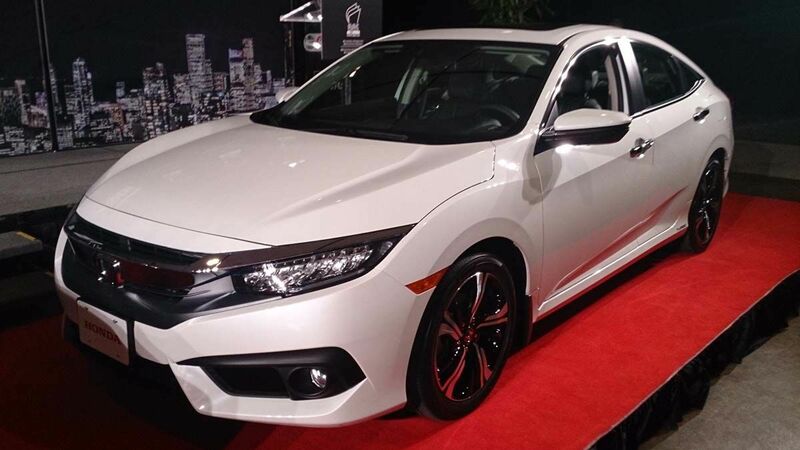 Featuring a new turbocharged four-cylinder engine that develops 174 horsepower but also averages 6.7 liters per 100 kilometers on the highway with a new advanced CVT automatic transmission, the 2016 Honda Civic also includes a host of new safety technologies including Adaptive Cruise Control and Lane Keep Assist included in Honda’s Honda Sensing system. 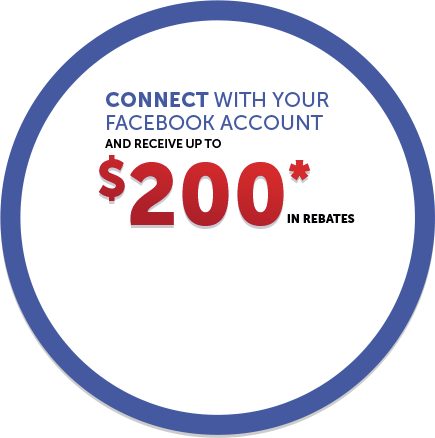 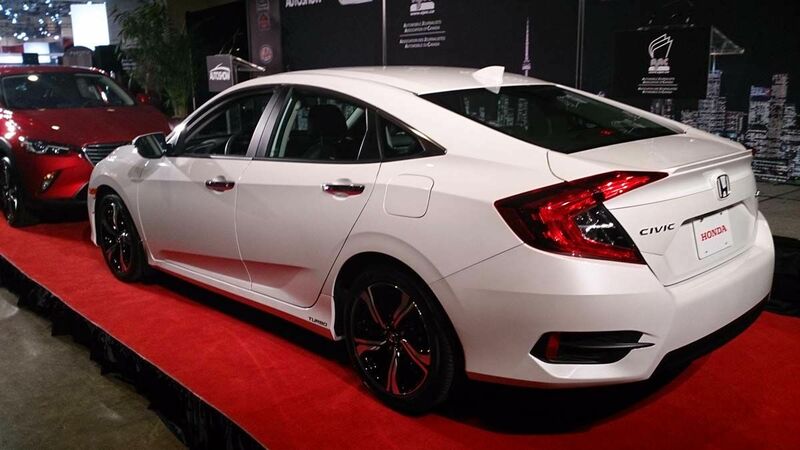 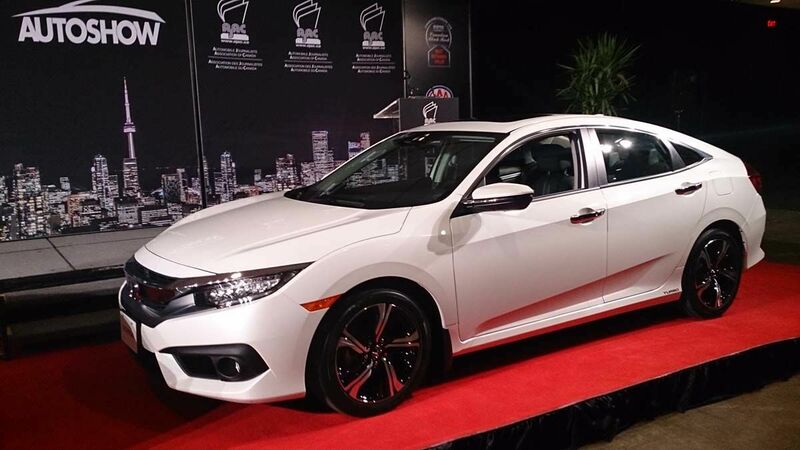 For more information on the 2016 Canadian Car of the Year, the all-new Honda Civic, contact us today at Orleans Honda!